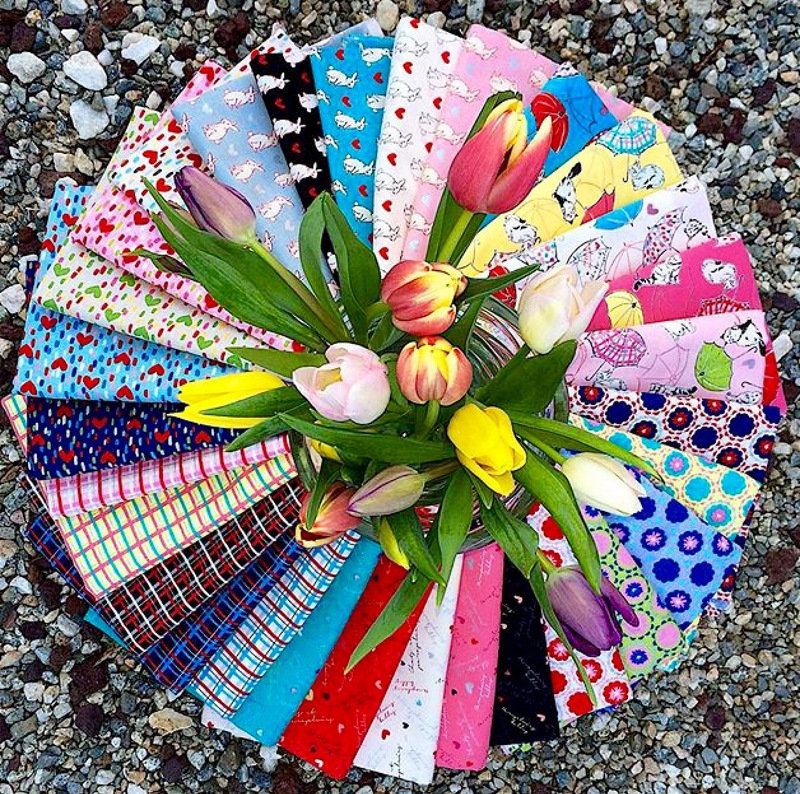 Do you come across any quilt blocks or quilt tops and wonder “What pattern is that?”. 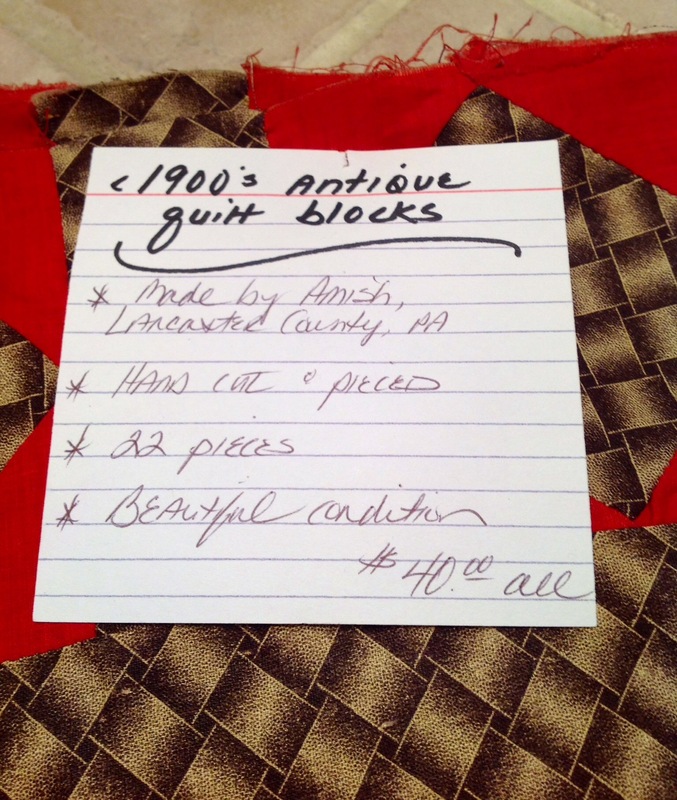 I certainly did when I bought my first antique quilt blocks! 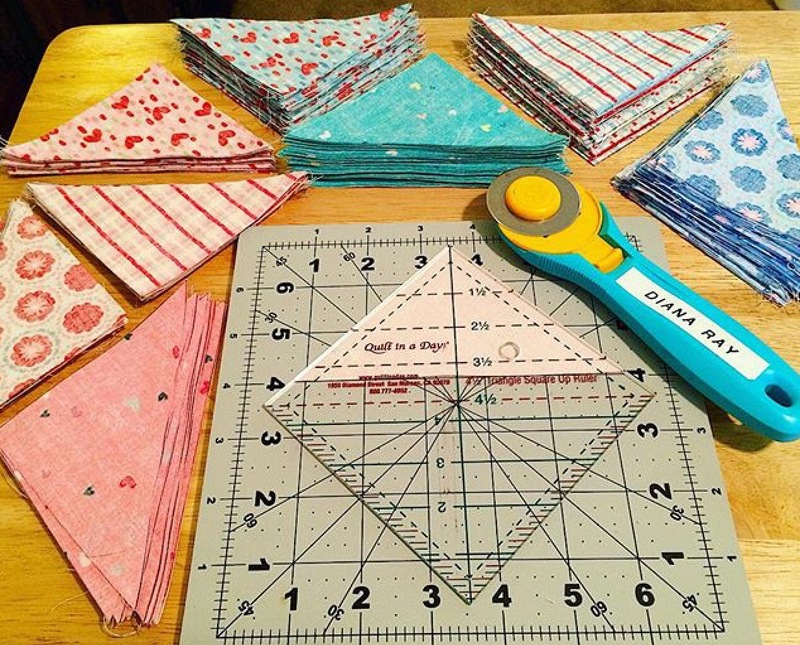 I was a newbie to quilting and knew nothing about patterns. 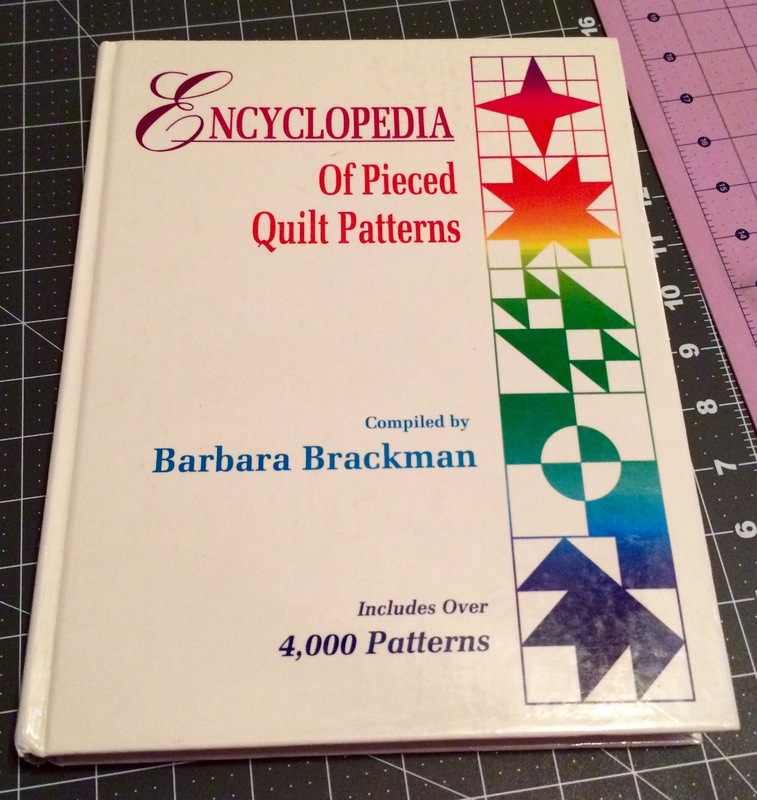 Behold, the “Encyclopedia of pieced Quilt patterns”. This book is AMAZING!! I mean, just, AMAZING! Any block or pattern there ever was is in here, catalogued in such a user friendly way! I’m not a pattern wiz but I can navigate this book full of fascinating information. From quilt blocks to learning when they were first introduced , and by who, is so neat to read about! 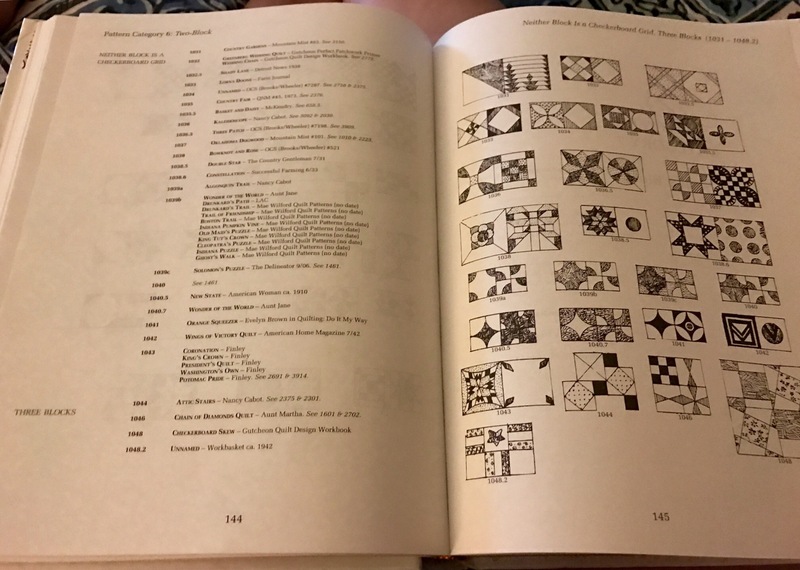 I like to leisurely “read” about quilt blocks or look blocks up on my projects. I’m currently looking up blocks in relation to my current project , the mischief Quilt by Karen the DIY Addict. 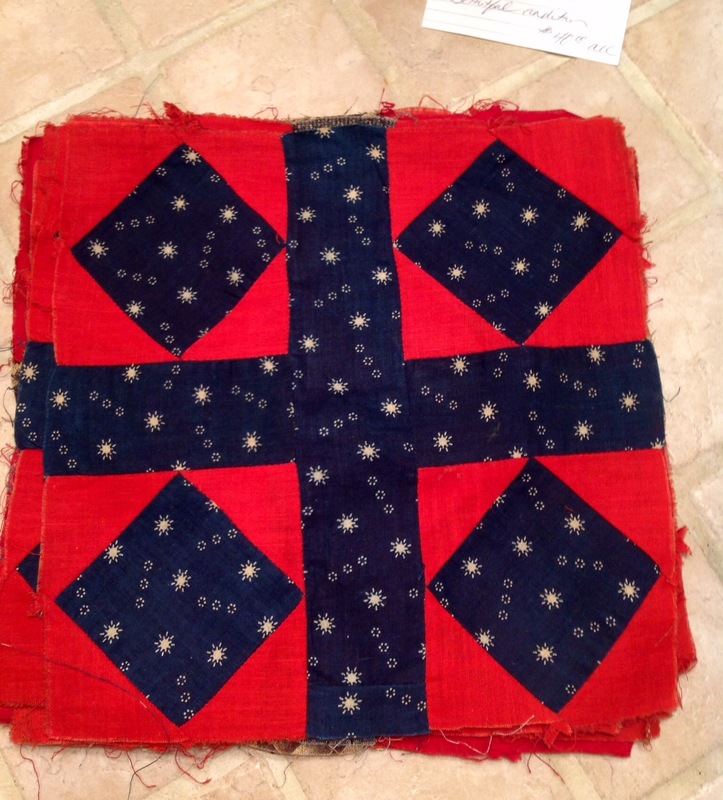 One of my favorite things about Eleanor is that she often tells a historic story behind her quilts and classes. This one in particular I love! 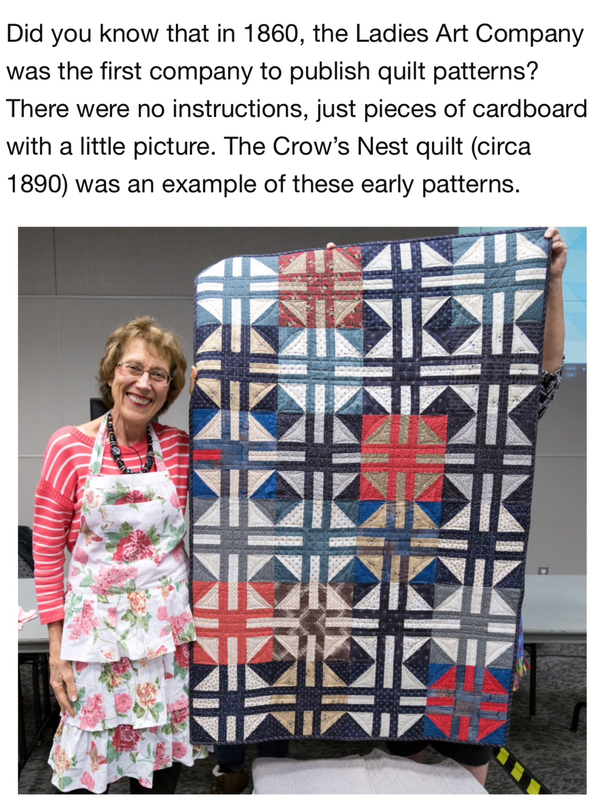 This quilt is called “Crow’s nest” and is a pattern in her new book “Quilts from El’s Attic”. While I was attending her block parties , this one caught my eye and ya’ want to know what my first thought was? Thank goodness for Lecien Fabrics who had just come out with this pretty “Radiant Girl” line. It has cats, metallics and hearts, what more can I ask for? 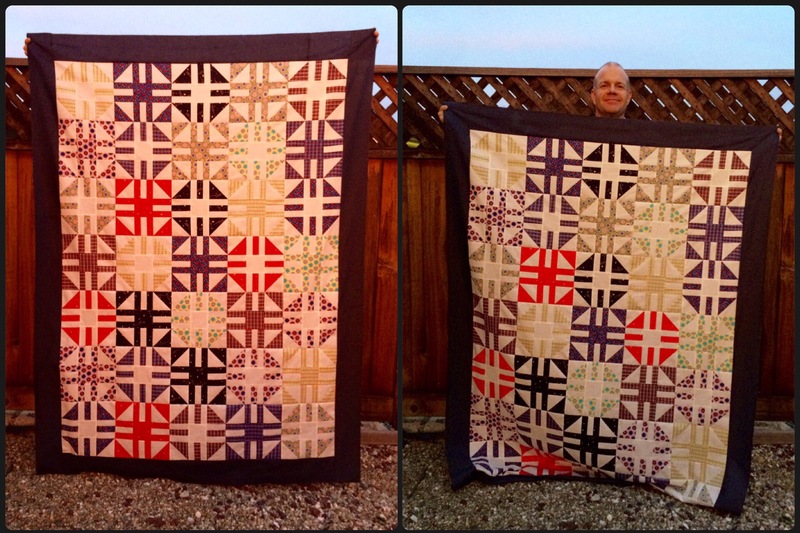 With my kitties’ and amazing husband’s support, I went off to the races making this quilt. Those triangles were a bit fussy to square up… squaring up triangles has never been a favorite part of anything for me. 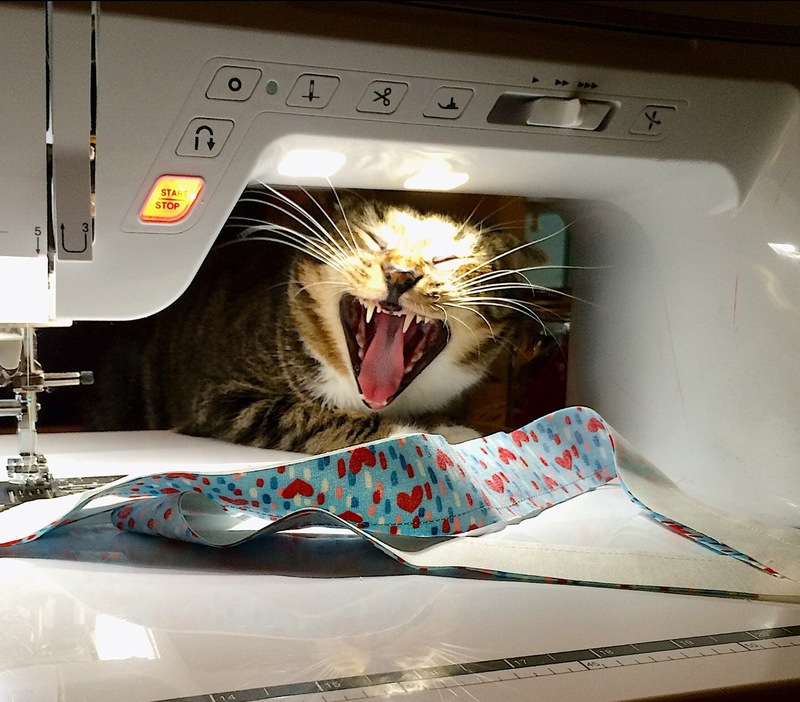 Lol it takes so long… but they make for a nice quilt when you do it right! I just found this trending hashtag and I love it! Hashtags have really revolutionaized our social interactions. I’ll admit that I was a bit hesitant to hashtag my posts but now , after seeing how you can discover other like-minded people under hashtags, I love it! What do you think about hashtags? I love hashtags but have to watch which ones I use! I used olddogs once for my aging dog and found a bunch of dirty old men! I love that book! Need to get one for myself! Previous Previous post: #Whisker Wednesday : Cats, traveling, harnesses , leashes…a stroller? Next Next post: #WhiskerWednesday : Our journey to healthy, natural and raw, OH MY!